Your immune system is an immensely complex collection of cells, proteins, and chemical mediators that is specifically designed to get rid of ‘foreign’ matter. In immunology a substance that can trigger an immune response is called an antigen. Whether that foreign matter, those antigens, are viral, bacterial or a toxin, and how they enter your body (eg via your mouth and nose, your gut, or your skin) will affect the interplay of the various factors within your immune system. But the end result is the same. Primes, or boosts, the immune system so that it is stronger, faster, and more efficient if faced with the same foreign matter in the future. 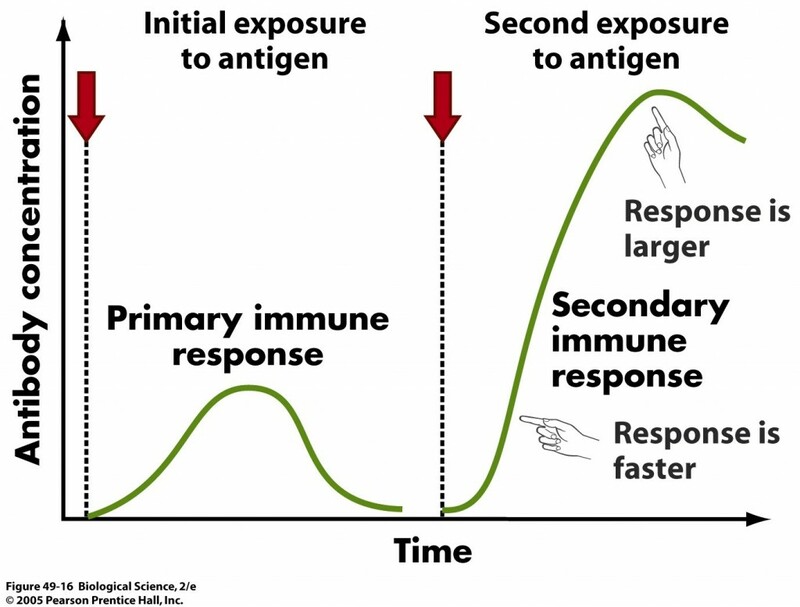 We see this in the primary and secondary responses to antigen – the amount of antibody in the blood is greater and rises more quickly after a second exposure to an antigen. Babies immune systems have not yet been exposed to many antigens. They are a blank canvas just waiting to see what antigens look like. 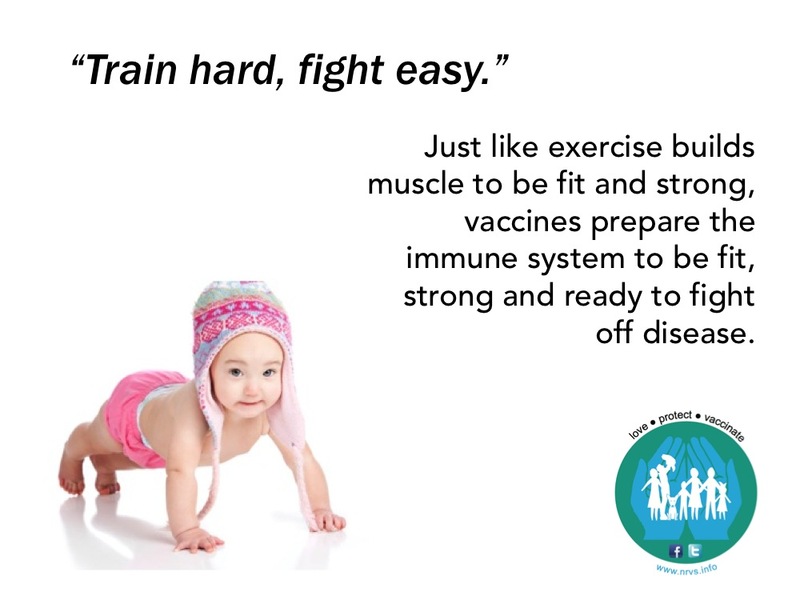 Vaccines train the system as exercise trains a muscle. People, no matter what age, have the capacity within their immune systems to recognize and deal with an almost infinite number of antigens. And people’s immune systems, if not compromised by things such as cancer, chemotherapy, or AIDS, no matter how many antigens they are exposed to, will continue to develop the ability to recognize foreign material, and mount a response if exposed to it. Some infections are able to overwhelm the immune system with their devastating load of antigen and speed of attack, and in this way the body is unable to fight off the infection. 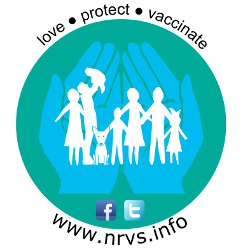 Meningococcal disease (a vaccine preventable disease) is an example of this, where healthy, fit young people can go from being well, to dying, in a matter of hours. Sticking with the muscle analogy that’s like someone trying to climb Everest or run an ultra-marathon without any training. With training; be it exercise or vaccines; the body is fitter and stronger and more prepared for the battle ahead. The total number of antigens everyone is exposed to in the first few years of life through normal living is very large, and the very small total number of antigens delivered by the whole of the vaccination schedule is a tiny fraction of that, and well within the immense capability of a child’s immune system to handle. 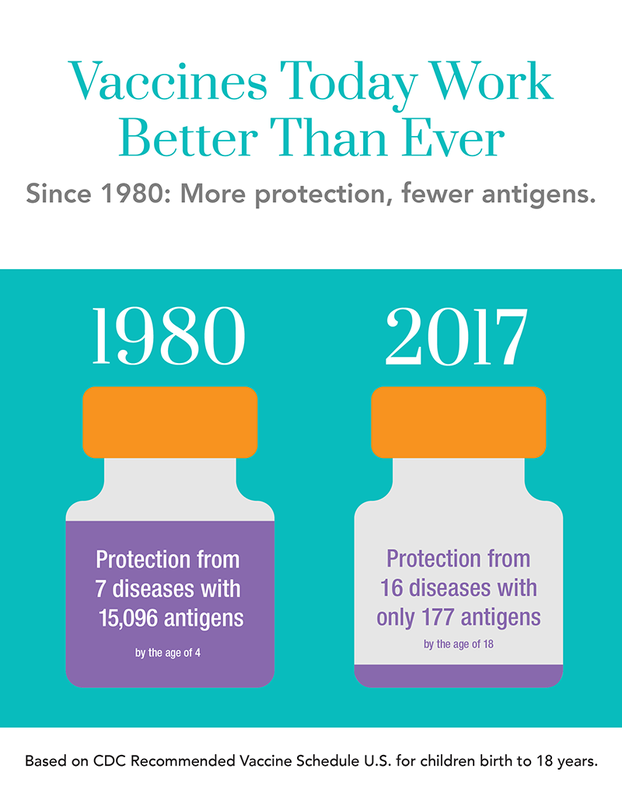 In addition, current vaccines are more efficient than they used to be, and the vaccination schedule protects from more diseases despite using far fewer total antigens than it did in the 1980s. 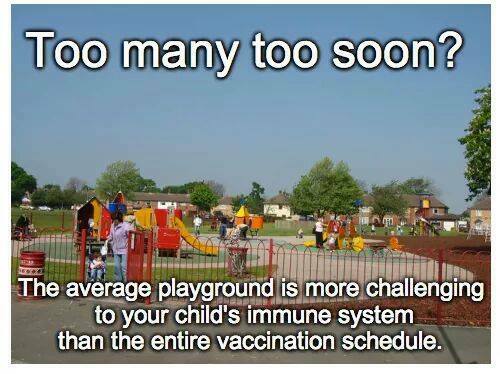 A child is exposed to more antigens playing in a park or crawling across a garden than via the entire immunisation schedule. So, can vaccines overwhelm or weaken the immune system? The answer is no, the vaccination schedule contains a very small number of safe antigens that are just enough to prime your immune system without causing disease, so that if exposed to the disease you are fully prepared to fight it off. 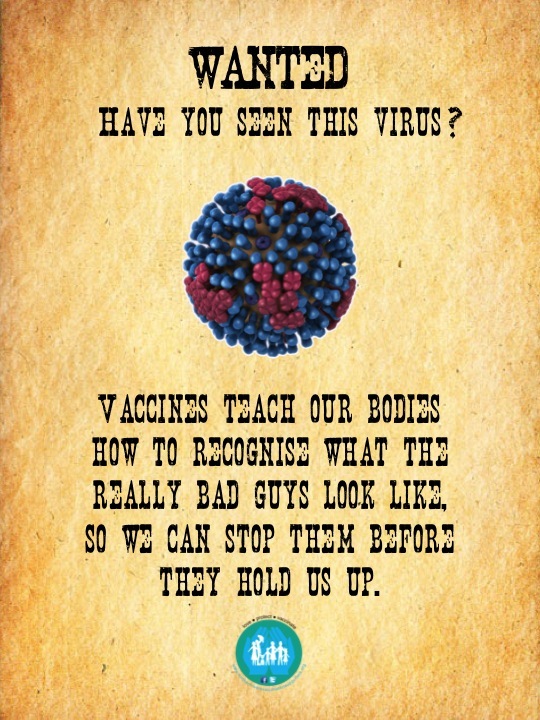 Vaccines are a like a wanted poster, they just show your body what the bad guys look like, so when faced with them for real you are ready, prepared, and able to stop them before they cause harm.